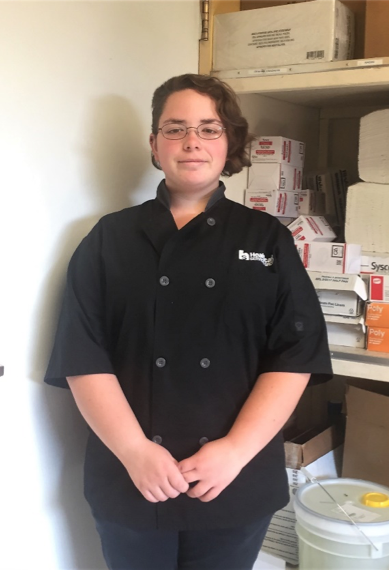 Miranda completed the Work Readiness Program mid July 2018. Shortly after she left here, we were able to connect her with a manager of a local retirement home. She is now employed there and has been working hard serving the elderly. This is a new chapter for Miranda, and we are very proud of her for allowing herself to continue to grow and learn new things every day.